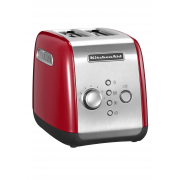 Make and enjoy delicious toast with this stylish toaster from KitchenAid. A two slice toaster with extra wide slots. 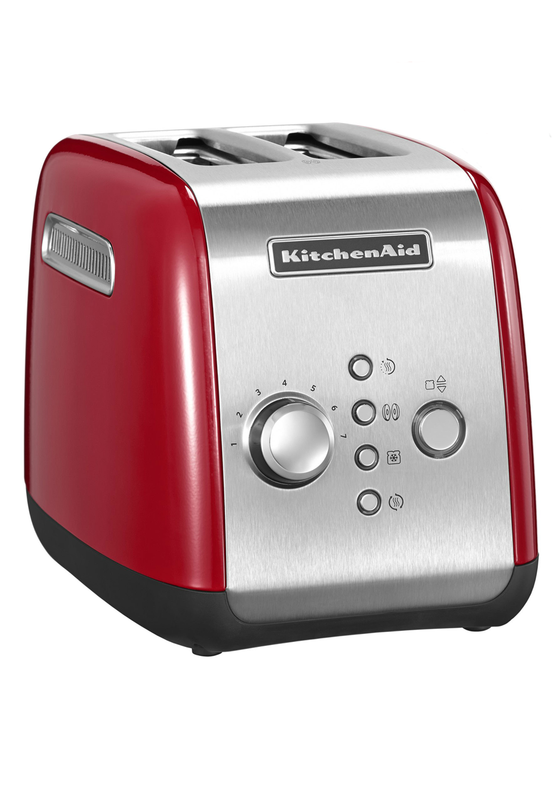 This motorized toaster flaunts a stainless steel body and red berry sides. It comes with seven different browning setting, keep warm, reheat, frozen and bagel functions.